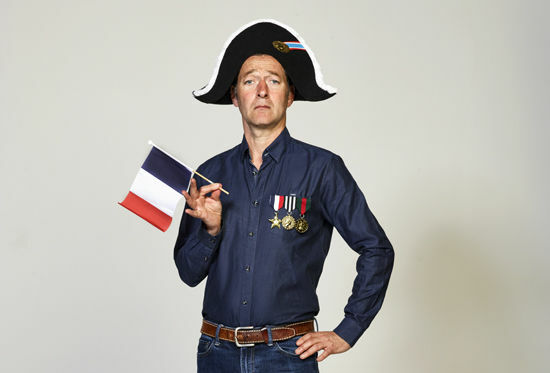 Following the success of the first two tours of Bikeology, journalist, television presenter and best-selling author Ned Boulting is back in 2018 with the all-new show, Tour de Ned. Boxes for four people still available - just £96. Call the Box Office on 01274 432000 to book! 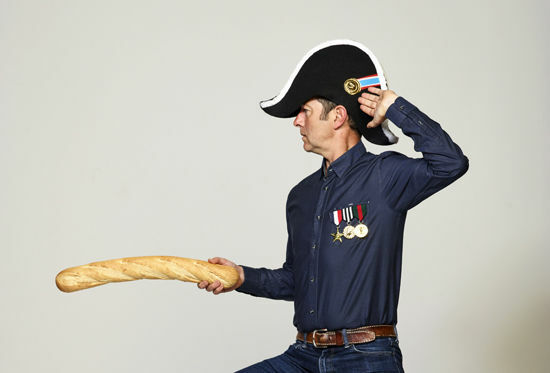 Cycling fans are invited to relive the 2018 Tour de France in an evening of theatrical messing around, occasional music, massive historical digressions, some searing rants and all-round lycra-clad obsession as Tour de Ned takes to the roads. From the cobbles of Roubaix, over Alpe d’Huez towards the grand finale in Paris, Tour de Ned will recreate the gut-wrenching, edge of the seat drama of the race on stage. Boulting will relive memories of the best moments from the summer seen from the sometimes wonky perspective of the man who is paid to watch the telly and shout out names as riders climb, crash, stop for a poo and attack each other. Stage by stage, rest day by rest day, the Tour de France will be re-animated before your very eyes, drug busts and all. Tour de Ned will also lift the curtain, with exclusive video of footage of life on the road with the much-loved ITV Tour de France team, inviting you inside David Millar’s Maserati, alongside Gary Imlach’s polo shirts as he steams them, joining Chris Boardman, as he settles down for his mid-afternoon nap. Accompany the commentary team from motorway service station to the top of the Pyrenees, via two star hotels in industrial estates and private jets (just kidding), Tour de Ned will bring to life the thousands of kilometers travelled as they unfold alongside the grandest of Grand Tours. So, prepare for an autumn evening of summer heat as the Tour de France becomes the Tour de Ned for one night only.